WE DESIGN THE FUTURE IN SILICON VALLEY - SINCE 1982. 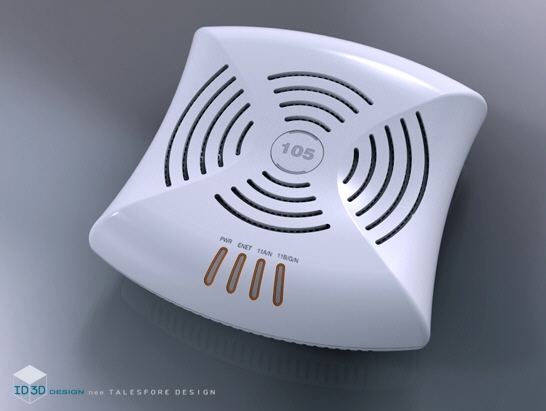 ID-3D Industrial Design nee TD&E is a full service Industrial Design and Product Design consultancy founded in 1981. Our mission is to provide companies with professionally designed products using a condensed time to market model. We have won a prestigious IDEA National Design Award as well as been granted 20 US Patents covering all manner of ornamental design as well as mechanical inventions. Mr. Talesfore has served on both the Product and Industrial Design Advisory Board for The Academy of Art College in San Francisco - the largest private art college in the United States; and, the Advisory Board of The Enterprise Network (TEN) in Silicon Valley. This range is very dependant on the desired Scope off Work but is typical for ID only deliverables.